Google has revealed the 10 most searched terms in 2014 and the cryptocurrency community has reasons to celebrate. Not only Bitcoin is the fifth most searched term of the year, but the popular (and funny) Dogecoin occupies the ninth place in the same list. Also, the term ‘Doge’ – the name of the Internet meme that originated Dogecoin – sits in the sixth place of the top ten announced by the world’s most popular search engine. 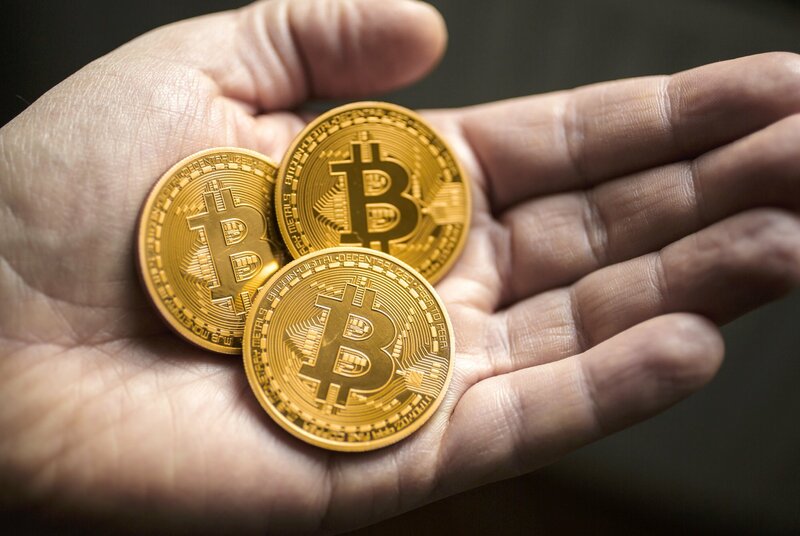 Bitcoin’s popularity sky-rocketed this year, mainly thanks to the many famous companies that started accepting the cryptocurrency as a payment option. The list includes names such as Dell, Newegg, Overstock or Alienware. More recently, even the giant Microsoft decided to open the doors to the digital coin created in 2009. In 2014, the most searched term was ‘Tinder’, the social dating app, followed by ‘Neknominate’ and ‘Goat Simulator’. You can see the full list, which is clearly dominated by social media, below. Bitcoin might rank fifth in this case, but look at Google’s top 10 “what is…?” searches and the digital currency occupies the fourth place. The interest in BTC was only surpassed by the curiosity about ALS (amyotrophic lateral sclerosis), the Ebola virus and ISIS (the coalition also known as Islamic State of Iraq and Syria). You can also see this top ten below. After this year’s surprising results, we wonder what 2015 will bring to Bitcoin when it comes to the coin’s popularity. Umm those results are for Australia only and for internet terms, not worldwide for all searches.